EcoPro contacted us to talk about what they wanted for their logo and minutes later we started making one for them over the phone. 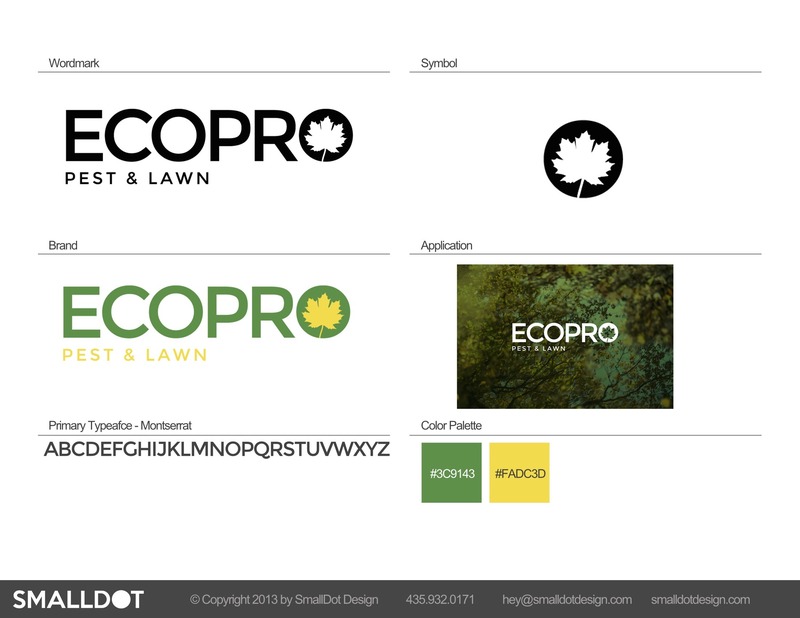 EcoPro wanted a minimal, modern look but also one that would feature their fond mascot – the maple leaf. With simple, iconic, and single-color design with a beautifully minimal sans, EcoPro’s logo is designed to communicate simplicity, professional service, and reliability.